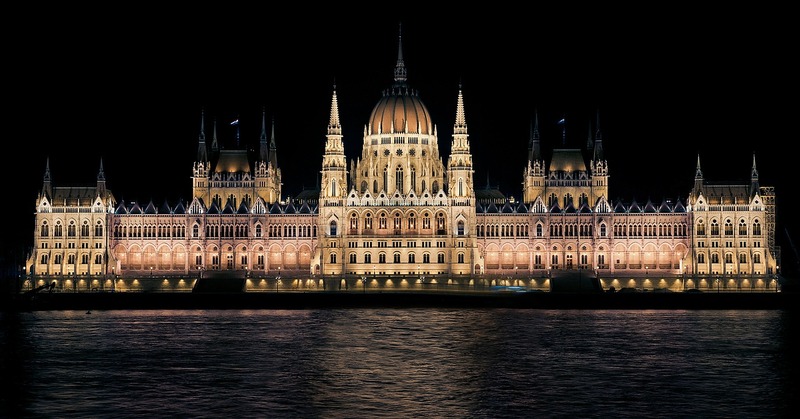 The capital of Hungary, is rightly considered the pearl of the Danube with an enormous artistic and cultural heritage. Just one weekend, is it enough to find out how much the city can offer to the visitor? Unlikely as we will be, we will try to offer as many ideas as possible to see this fantastic city in such a short time. Did you find the right flight thanks to our advice? Let's hope so; above all, we hope that you have reached the Magyar Capital of early morning, to take advantage of most of the day. It starts from the splendid bridge, along 202 meters and decorated at the entrance by statues of lions, while the cars circulate under the two neoclassical arches. Walking along the next one Roosevelt Tér, on the opposite side you can see the fortress from the Buda hill: really beautiful. This is one of the busiest squares in Budapest, as well as some large hotels. In the next Vorosmarty Tér, you can not miss a visit to Gerbeaud, the elegant coffee and pastry shop founded in the distant 1858 by the Swiss homonym: an authentic institution in the city. Just opposite, there is the ancient underground station, the first in Europe! The beautiful Szent István Bazilika, just a few minutes away from here, a true neo-Renaissance style masterpiece by Jószef Hild and Miklós Ybl. 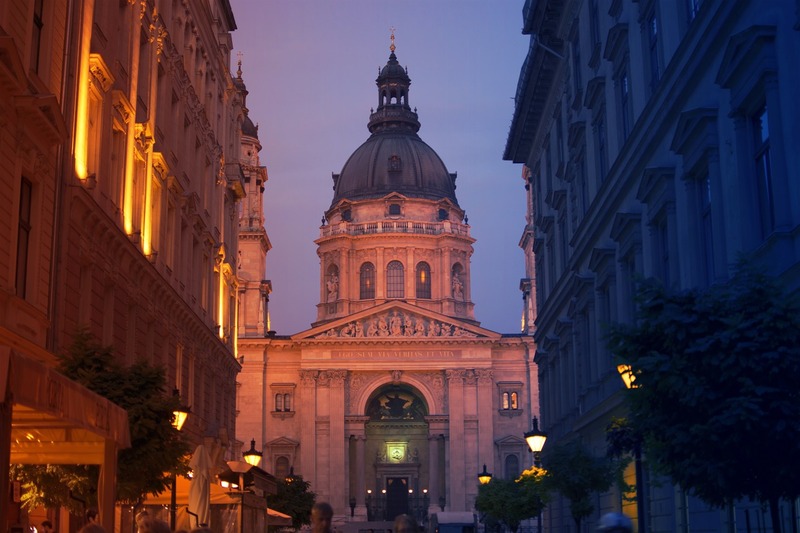 There Basilica of St. Stephen it is certainly one of the symbols of Pest; presents a Greek cross plan, and its great collapsed dome is rebuilt for 2 times. Note that the highest point of the building is placed at 96metri, like the Parliament Building; it is the symbol of the presence in equal parts in the State, of religion and politics. In Pest, no building can be taller than 96m! The interior is decorated with rich Hungarian marbles, mosaics and fine works of art by the leading Magyars. Behind the high altar, inside a chapel, is the mummified right hand of the venerated Santo Stefano. In the entrance hall there is the Tesoro in which sacred silvers of the nineteenth and twentieth centuries are on display. Splendid view from the top of the Torre del Belvedere of which we recommend the climb. The Basilica is open every day, from October to June from 10: 00 to 16: 30 and from July to September from 10: 00 to 18: 00. Guided tours from 10: 00 to 15: 00 from Monday to Friday, available by reservation on site or on the official website. The price of guided tours is 2000HUF (1500HUF for those who do not want to climb the Tower) and includes a visit to the Basilica, the Chapel of the Right Hand, the Treasury and the Belvedere Tower. For those interested in the Tower only, the admission ticket is for 500HUF. More information on the official website from this link. A little further, Szabadság tér, or Piazza della Libertà; is a beautiful square built in 1886 in the place where Lajos Batthyány, president of the first Hungarian government, was executed on 6 1849 October. Today, it houses the US Embassy and the Bank of Hungary as well as many Art Nouveau buildings; and, moreover, the Soviet War Memorial, a monument dedicated to the Soviet soldiers of the 1945, in memory of the red beloved. Not to be missed during the Budapest Weekend, the touching Shoes on the Danube; 60 pairs of abandoned shoes and boots on the bank of the river are reproduced; the work commemorates the Jews shot and thrown into the river in the 44 by pro-Nazi militiamen! Kossuth Lajos Tér, is the vast square that gives the homonymous building, symbol of Pest, or the Parliament. The square is really huge, embellished by beautiful gardens, statues and palaces. 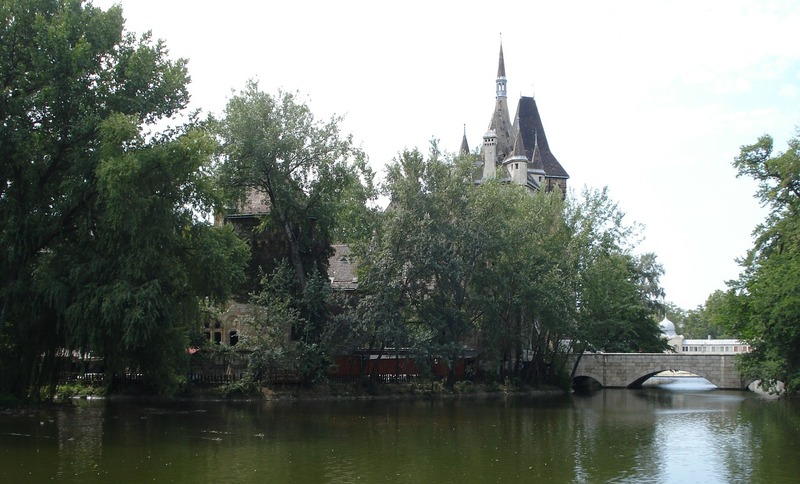 Here, you find the interesting Ethnographic Museum, dedicated to Hungarian traditions and folklore. The museum houses a permanent exhibition on Magyar culture and the evolution of civilization. Open every day from Tuesday to Sunday from 10: 00 to 18: 00 (closed on Monday). The whole ticket costs 1400HUF, reduced 700HUF (people aged 6 and 26 years and between 62 and 70 years). Free for children up to 6 years old and over 70. On some particular days of the year, during some festivals, like the National one of 15 March, FREE ENTRANCE is scheduled. You may not take photos unless you purchase a PHOTO PASS for 300HUF. For all the detailed information, see the official website: http://www.neprajz.hu. In the Piazza stands majestic the Parliament building; it's a huge neo-Gothic building raised in the 1884 on the banks of the Danube. Do not go unnoticed its splendid neo-gothic forms with pinnacles, windows and the high dome (which, we remember, has the same height as the Basilica of Santo Stefano). The realization of this enormous building was called the most important artists of the whole nation; tapestries, frescoes, and paintings, here contained, are the work of 19th century Hungarian artists. Today, in its halls, the Presidential Council of the Republic, the Council of the Government and, above all, a part of the Saint Stephen's Treasure (the other, however, is located in the National Museum) with the globe, the scepter and the wonderful crown not to be missed. Open every day, from Monday to Sunday, from November to March from 08: 00 to 16: 00 and from April to Ottobr from 08: 00 to 18: 00. The whole ticket, for European citizens, is 2000HUF, while for kids from 6 to 24 years, it is 1000HUF. It is worth noting that non-European citizens pay well 5200HUF. More info available from this link. About 800 meters of walking and you reach the Margaret Bridge, from which begins the homonymous Margaret Island, immense green city lung. Margit-híd, is the second bridge in Budapest, built in the distant 1876; the works were commissioned and completed by the same company that took care of the construction of the Eiffel Tower in Paris. Bombed in the 1944, after 600 lost their civilian lives and 40 German soldiers, it was quickly rebuilt by reusing several original pieces recovered from the Danube. From the bridge you have access to the beautiful Margaret Island, a veritable huge park with a length of 2500m and a width of 500m; an oasis of peace and relaxation, forbidden to vehicles (except for trams and some buses) in which to run, walk and spend a few hours in full and total relaxation. There are zoos, swimming pools, spas, museums, churches and it is also possible to rent bicycles to visit it entirely. 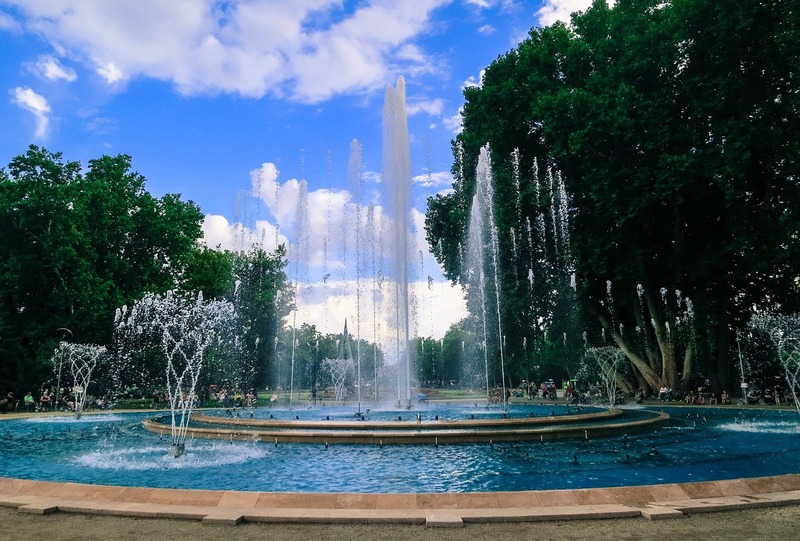 At 21: oo o'clock, do not miss to stop at the beautiful Margitszigeti szökőkút, marvelous fountain, whose water jets, right at the stroke of the fateful hour, move to the rhythm of classical music. For more info, please consult our special FROM THIS LINK. Seeing the whole island is really challenging from the point of view of time, and, you know, that in a single weekend the time ... .. is money! It could be nice to spend a full half day here, weather permitting. Alternatively, you could watch the magic fountain show, and postpone the visit to one of the present days. In addition to lots of nature, relaxation and fun, on the island there are quite a few things to see; the Centennial Memorial of the 1973, which commemorated the centenary anniversary of the unification of the city; a small and beautiful Japanese garden; a zoo, containing a large variety of exotic ducks; the "Musical Wheel" (Zenélő kút), that is, a small pavilion, originally built for concerts, located near the bridge Árpád; an octagonal tower water tank, built in Art Nouveau style in the 1911, with the Music Fountain, protected by UNESCO. And, furthermore, tennis courts, an athletic center, the largest outdoor swimming complex in Budapest (Palatine Water Park) and the Swimming Stadium! We have no doubts that as a first day it was challenging: obviously, above all, follow your time and your interests. For dinner, we can advise you to stay in the area. Steg Pub, on the island, is an undemanding place to sit and refresh with a sandwich and a beer. We advise you to bring you back to the bridge, always on the bank of Pest; the area is full of places to sit. Kiskakukk Étterem, from personal experience, e Liget Étterem, are two excellent premises with good quality / price ratio. Do not forget to leave Budapest without having tried the goulash! Last advice, before concluding the first day of your Budapest Weekend. Not far away, for the sweet tooth, The Donut Libraryis almost an institution in Pest; you will find the best (or almost) donuts in the area, decorated in all the rooms and colors! 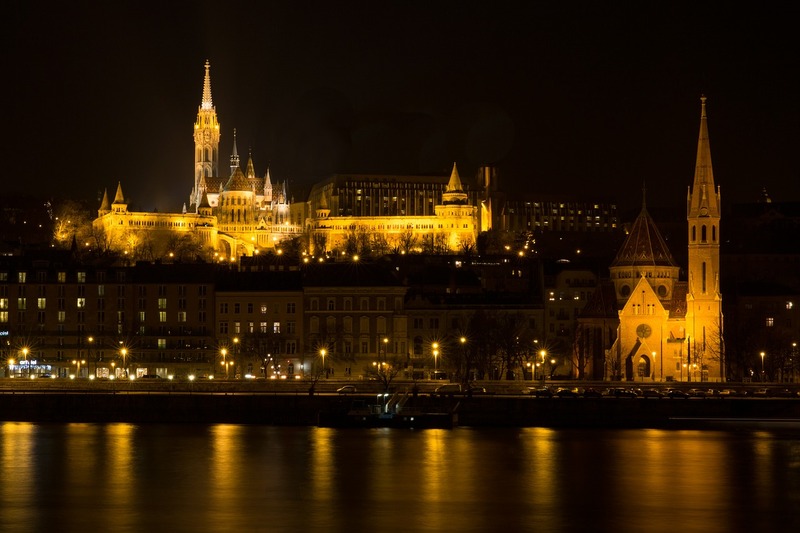 It is the day dedicated to the visit of Buda, which is no less than Pest, has so much to offer the eye of visitors: so, get ready. The advice is to get up early, and do not worry: sleep lost you can recover it back from vacation. Reach the Margaret Bridge and, if you have not done the previous day, take a walk in the green of the island, tasting some local sweet perhaps accompanied by a fresh lemonade, which, in these parts, is rather popular. From Margit Hid, we invite you to take a tour of the city; not the usual tourist buses, because here in Budapest there are trams, cheap (cost of a simple ride) is really impressive. Take the 19 number, in the direction Kelenföld Vasútállomás, destination Gellért-hegy, the hill overlooking the Danube, south of the fortress. At the foot of the hill, there are two spas: the Rác Fürdo, which is the oldest bath in Buda, and the Rudas Fürdo. Beautiful, however, theHotel Gellért, a renowned building at the foot of the Liberty Bridge. It is a beautiful building of the early '900 that houses the baths of the same name. You walk through a series of stairs and a long and tiring climb that leads, then, to the esplanade of the Citadel. Alternatively, the 27 bus takes you nearby. 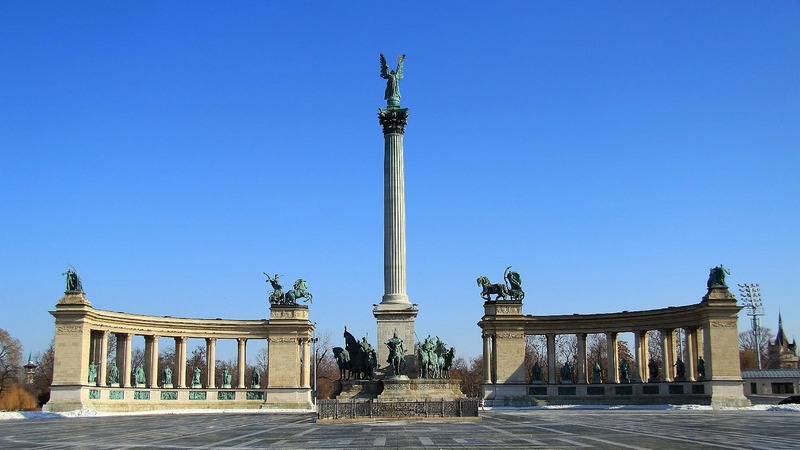 The monument that precedes the latter is beautiful: the Szabadság Szobor, first dedicated to the Soviet soldiers who fell in the Second World War and, subsequently, to all those who lost their lives in Hungary for freedom and democracy. The Gellért Hill, where the Citadel stands out, is one of the highest points of the city: for this reason, from here, you can enjoy a unique view and panorama of the whole city. Beautiful and really impressive, especially at night, all lit. The Citadel was built by the Austrians in the 1851 as a place of defense of the Habsburg monarchy; it is long 220 meters, with high walls up to 16. Along the esplanade, there are still some old artillery pieces, accompanied by panels that illustrate the whole history of the place. You can not miss the souvenir shops on the way. Inside, in addition, in an old German bunker, a special Wax Museum was set up (1944 Panoptikum), which evokes the history of the Nazi occupation in the '44 through photos and reconstructions. Going down the hill, cross the Elisabetta Bridge, one of the most modern in the city, but no less characteristic. Once you reach the other side, you can reach the 2 tram Vásárcsarnok, the Central Market. Inside, this market is certainly the most famous, ancient and busy of the whole city. It was built in the late nineteenth century, deeply damaged during the period of the wars, is reported in the years' 90 to its former glory. A really huge and well-kept building, inside which, among the various stands, you can find a little of everything. On the ground floor mostly food, fruit and vegetables, spices, meat of all kinds, sweets and alcohol. Upstairs various objects, souvenirs with magnets, cups and fabrics. Open every day except Sundays and holidays, with the following hours: Monday, from 06: 00 to 17: 00; Tuesday to Friday, from 06: 00 to 18: 00; Saturday from 06: 00 to 14: 00. A very short distance away, Vaci Utca, is the shopping street of Budapest; it is one of the main pedestrian arteries and, perhaps, the most famous street in the center of Budapest with many restaurants, shops and boutiques for shopping. If you have not found anything at the Market, we recommend stopping in this area to have lunch. By a means, you reach the Chain Bridge, beyond which you can take the suggestive Sikló, or a funicular built in the 1870 that will take you to the top of the hill Budai Vár, the Buda Castle. Il Buda Castle It is one of those places that it is impossible not to visit during your Budapest Weekend. In the 1987, UNESCO declared the entire Castle District, a World Heritage Site! Beautiful and evocative, the medieval castle is one of the most visited places in the city. Historic home of the great Hungarian kings, it has been repeatedly remodeled over the years, keeping the charm intact. Inside is a succession of beautiful alleys and squares, palaces, museums, restaurants and of course, the inevitable souvenir shops. A wonderful and fascinating village that we recommend to travel slowly, as if time were suspended. In the southern part of the hill, the outline of the Royal Palace, built in the thirteenth century. 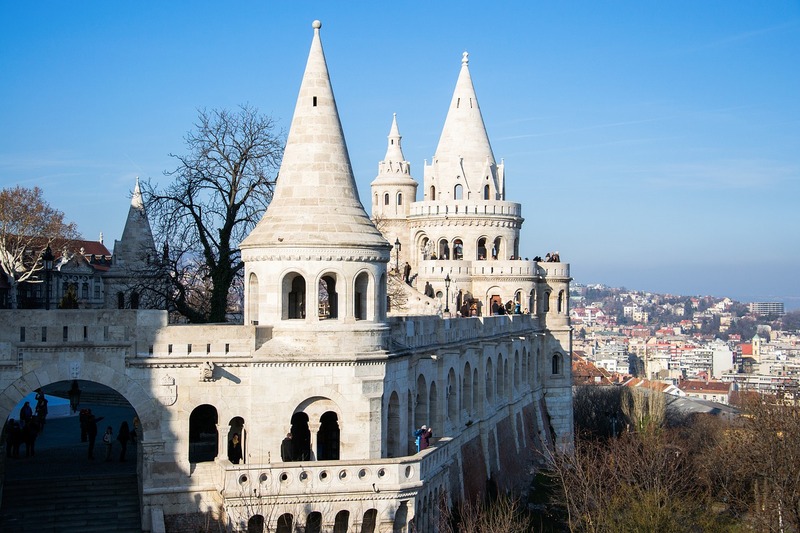 This imposing building dominates the city from the top of the Castle district and, inside, houses monuments and museums; offers a fantastic and suggestive view on the Danube and on Pest. 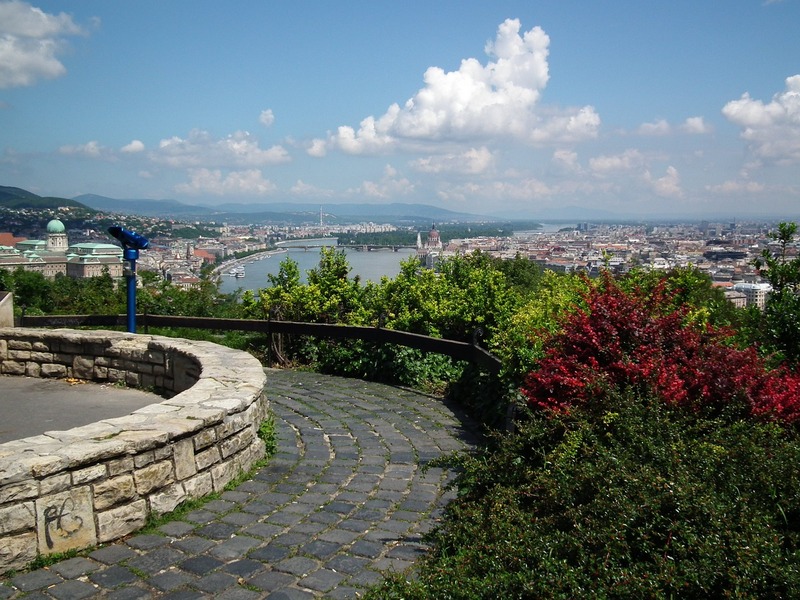 It can be reached by passing the historical Porta di Corvino, with the black crow above it; alternatively, you can climb along the Hapsburg staircase, opposite the funicular's arrival. The Palazzo del Leone Court is one of the most beautiful in Hungary; here are the fountain of Matthias, dominated by the imposing figure of King Matthias Corvinus in a hunting lodge, and the statue of the Buttero. 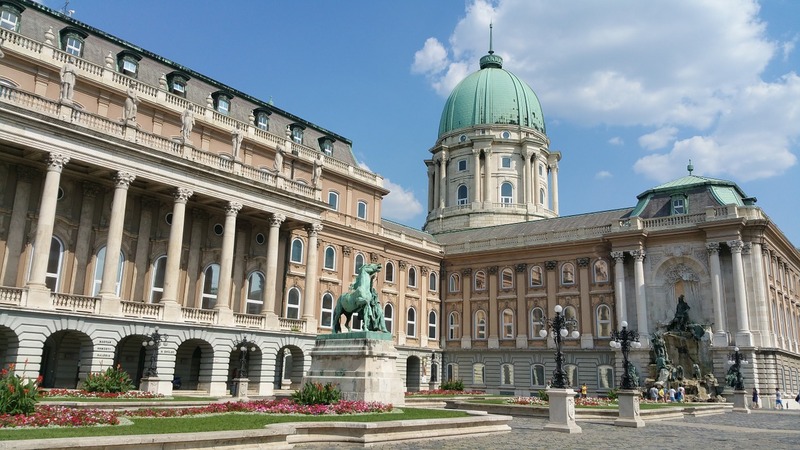 The Royal Palace, built in the thirteenth century, houses the Széchenyi Library, il Museum of History of Budapest, and the Magyar Nemzeti Galéria, that is, the National Gallery Hungarian. Just the latter recommend the visit, since it is impossible to visit everything in one day. La Hungarian National Gallery, was founded in 1957, and housed in the three main sectors of the Royal Palace of Buda in the 1975. About one hundred thousand objects are placed inside the four floors of the Galleria-museo; It is interesting because it offers a range of Hungarian art from the Middle Ages to today. Here, you will find a rich collection of 19th century paintings and sculptures, Renaissance and Baroque art; in addition, a section dedicated to the famous Hungarian painter Mihály Munkácsy and to the father of Hungarian Impressionism Pál Merse Szinyei. Finally, do not miss the precious altarpieces of the Great Hall of the Throne. It is worth noting that in the Gallery, currently, some pieces from the National Museum are housed, as a result of the renovation of the latter. The museum is open every day, except Mondays, from 10: 00 to 18: 00. The ticket office closes one hour earlier and access to the exhibition halls is permitted up to 17: 30. The whole ticket costs 1800HUF (just under 6 €). Persons aged between 6 and 26 years and between 62 and 70 years pay the reduced rate (900HUF). Free for children up to 6 years old and over 70. For all information and temporary exhibitions, we invite you to consult the official website from this link. Il Historical Museum of Budapest (Budapesti Történeti Múzeum) retraces the fundamental steps in the history of the city, from the unification of the 1873. Through the various restored rooms of the building, including the Gothic, Renaissance and the Chapel of the Tower, you can see findings that testify to the whole history of the city; in the south wing, some medieval rooms, a small prison and a chapel have been found. The Museum is open every day, except Mondays, from 10: 00 to 18: 00. In winter, from November to February, the museum closes at 16: 00. The ticket costs 2000HUF per adult and reduced 1000HUF (people from 6 to 26 years and between 62 and 70 years). Further information from this link. Nearby is the Széchenyi Library, or the National Library of Hungary. Founded in 1802 by the Hungarian patriot Count Ferenc Széchényi, who at the end of the 18th century collected an important collection of Hungarian books by buying them at home and abroad. Today, the library collects around 8 millions of pieces including books, maps, engravings, manuscripts, newspapers, and more. Furthermore, the first book printed in Hungary is kept here, Chronica Hungarorum printed and published in the 1473. Open Tuesday to Saturday from 09: 00 to 19: 00. Times are subject to change depending on the plan and the rooms; we therefore invite you to consult the official website from this link. In the heart of the fortress, absolutely not to be missed Labyrinth of the Castle (Budavári Labirintus); it is a system of caves that winds up to 16 meters below the castle, for an extension of over a kilometer. Once used mainly for military reasons, such as prisons, places of torture or hiding places, today these caves can be visited; they host exhibitions and exhibitions, as well as wax statues of many famous Hungarian people. We strongly recommend the visit. The structure is open every day from 09: 30 to 19: 30. From 20: 30 to 08: 00 in the morning you can book the night visit, with entrance from the corner of Lovas utca and Palota út. The adult admission ticket costs 2000HUF (just over 7 €); students, retirees and teachers pay 1500HUF, while children from 6 to 12 years pay 600HUF. Also available a special one FAMILY TICKET that at the cost of 4000HUF (about 15 €) allows access to two adults and as many children up to 12 years. More info available on the official website directly from here. The Church of Mattia, Mátyás-templon, is the pride of Budapest as well as the most important sacred building in the whole city. Built in the 13th century in French Romanesque forms, it underwent several renovations over time. Do not miss the three naves and the tower, the decorations of the chapels and the carvings of the gates. To the right of the presbytery, descend to the crypt where the treasure is located, with shoe jewelery and a copy of the crown of Hungary. 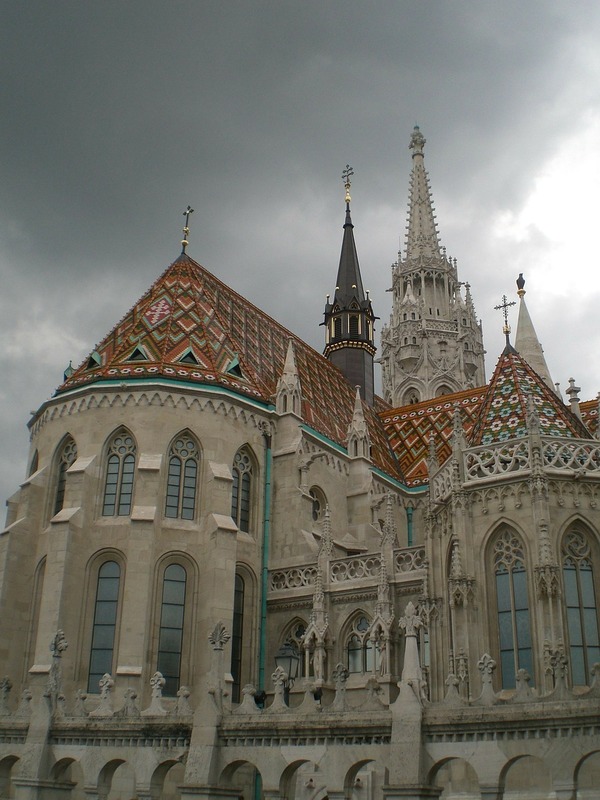 In Matthias Church Many Hungarian kings have been crowned, and today they regularly host concerts. The Church rises in the splendid Szentháromság Tér, or Piazza della Santa Trinità, located in the center of the fortress; here, stands the baroque Colonna della Trinità, erected in 1713, and the Ministry of Finance, housed in a beautiful neo-Gothic palace. Mátyás-templon, it's really a gem; he will delight you with the beauty of its exteriors and richly decorated interiors. It is open every day from 08: 00 to 18: 00 and payment of 1500HUF is required to enter. More info, from this link. Not to be missed, nearby, a trip to the ancient pastry shop Ruszwurm, which was once a frequent visitor to Princess Sissi. Today, it is still furnished with period furniture and has a wide selection, among which the excellent Gerbaud cake and the equally excellent Óriás Isler stand out. But the choice is really wide; the Sacher first of all, prepared with three layers of jam as they love in these parts; the Borhabos; the Palacinka which, apparently, seems to have been born in Budapest; Kürtőskalács, a typical Transylvanian dessert that has many fans in Budapest. Bécsi Kapu ter, or, Vienna's Gate Square, represents the traditional entrance to the fortress and is located in the upper part of the Castle District; it was the square of the ancient market. The door, decorated with atlases, cherubs and coats of arms is the symbol of the Christian reconquest of Buda of 1686. The statue of a woman in the center of the square evokes Ferenc Kazinczy, a Hungarian linguist. The worthy conclusion for such a dense day is surely to be lulled by the waves of the Danube; aboard a wonderful boat, you can spend a couple of hours between a romantic dinner and live music. The city, all lit up, seen from the river, is truly a spectacle. 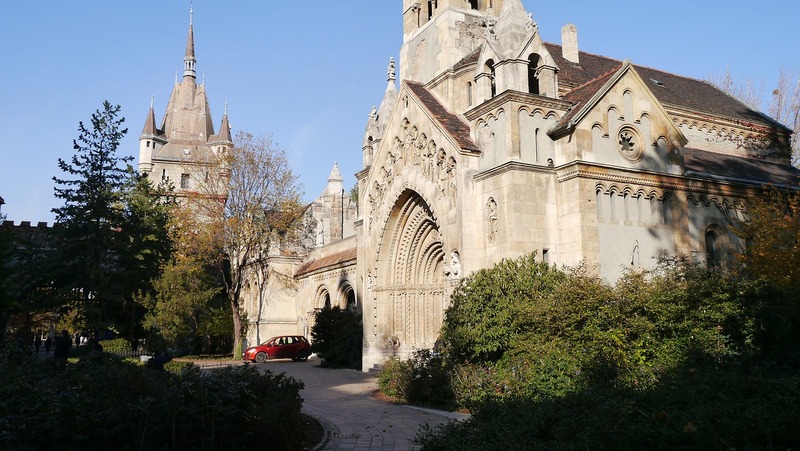 For the last stop of the Weekend in Budapest, we recommend starting from Városliget, the beautiful park in the Pest area, as well as the famous Budapest meeting place. With an extension of 120 hectares, it is considered one of the main places of leisure and relaxation in the capital; inside it houses numerous buildings, gardens, a lake and many attractions. If you happen to happen in winter, there is an enormous skating rink on an artificial lake: really beautiful! Skates can be rented below the information office. The cost of the track is around the 1500 / 2000HUF while the skates are roughly 800HUF to now. It is open every day from 10: 00 to 13: 00 and 15: 00 to 21: 00. On Sundays, it closes around 19: 00. Within Varósliget, there is a subway stop Széchenyi fürdő; alternatively, you can go down to Hosok Tér. Many are the attractions, and to visit them all, need and take a day. Il Botanical Garden and Zoo, was inaugurated in 1866, and expanded in the following years. It has a monumental oriental entrance with elephant statues, and the unmissable House of Birds by Karoly Koos, and the House of the Elephants of Zsolnay. 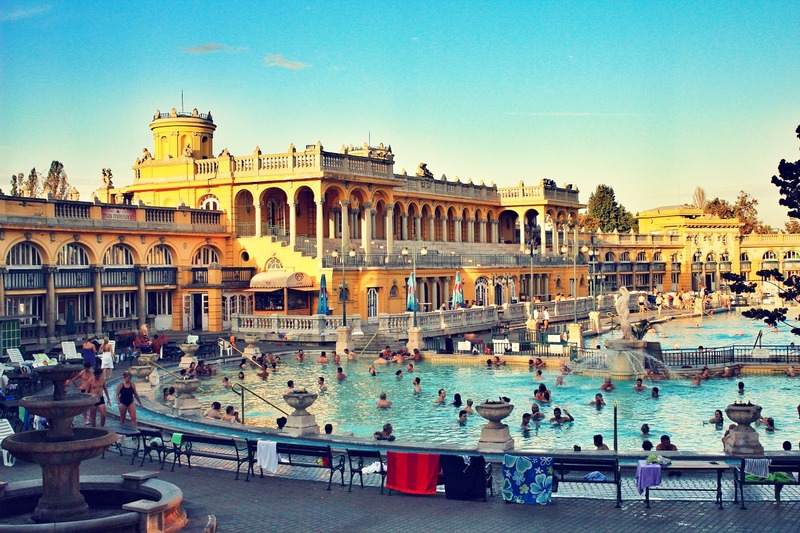 I Széchenyi baths they are thermal baths located in an ancient 1881 complex. Because of the strong popularity, others joined before the First World War, making the de facto Széchenyi baths the largest spa in Europe. The complex was completed in 1913 and was named after Count István Széchenyi. The structure is open every day from 06: 00 to 22: 00, except for the spas that close at 19: 00. The entrance fee costs 5200 HUF (5400 on weekends and holidays) if combined with the use of a cabin, or 4700HUF (4900 on weekends and holidays) for those who need only the locker. Also included are booklets from 15 and 50 entries. Massages, aroma therapy, and many other services that can be consulted on the official website from this link. Baths are not recommended for children under 14 years. Il Luna Park Vidam, although in recent years has been scarcely considered by the managers, is a picturesque and special historical amusement park with some vintage attractions like the old wooden roller coaster of the 20 years or a 1906 Art Nouveau carousel, completely restored. Obviously, it is especially suitable for those who are looking for the particularity: do not expect a trendy park with attractions to appeal, because you will end up being disappointed! In Varósliget there are also the Municipal circus, a Transport Museum, the Art Gallery Műcsarnok, and, above all, the wonderful Museum of Fine Arts, or the Szépmuvészeti Múzeum. A splendid neoclassical building, with the forms of a Greek temple, was erected in the 1906 by Albert Schickedanz and Fülöp Herzog; it is considered one of the most prestigious collections of figurative art in Europe. On the ground floor are collected Greek and Roman antiquities, Egyptian antiquities, European sculpture of the nineteenth and twentieth centuries; on the first floor are the pictorial collections, and there is no lack of authentic masterpieces, which would be impossible to list all. Unfortunately, the museum is closed until 2018, so you'll have to be content to see it from the outside!